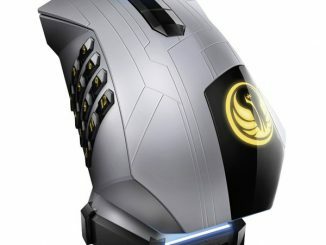 Are you looking for the ultimate gaming mouse? 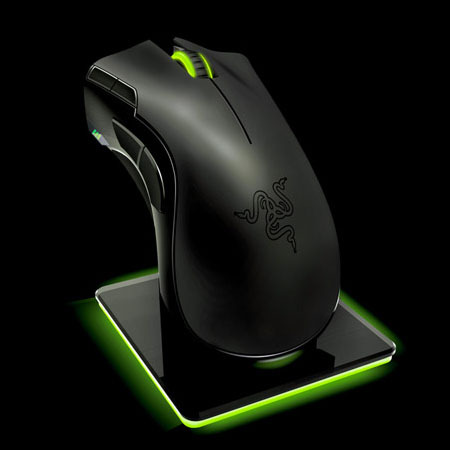 This Razer Mamba 4G Gaming Mouse is set to take gaming to a whole new level. 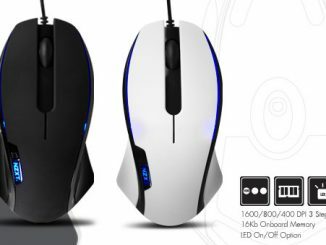 It has a 4G dual sensor system that uses both optical and laser sensors to better “enhance tracking precision by calibrating to different surfaces and allowing adjustment of liftoff tracking distance”. 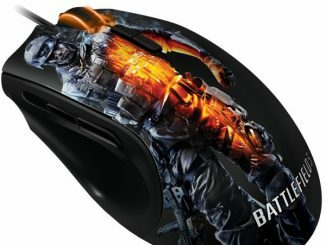 Throw in improved battery performance and a multicolored LED with over 16 million colors for personalization, this 6400dpi mouse is aptly placed in the elite gaming category. 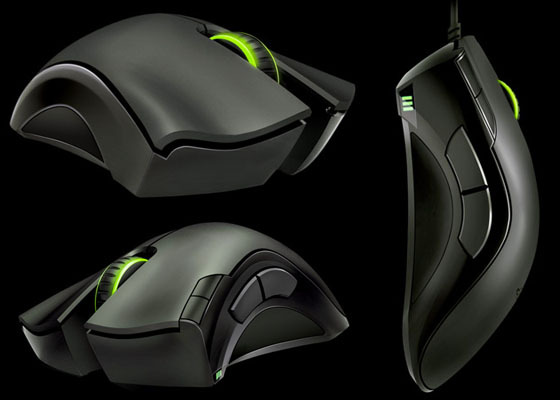 The Razer Mamba 4G Gaming Mouse is sure to be a hot seller when it is released June 2011. 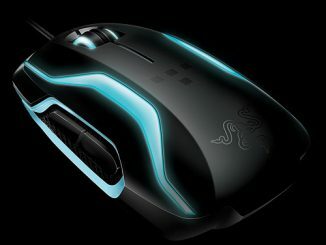 For now you can pre-order it at Razer for $129.99. 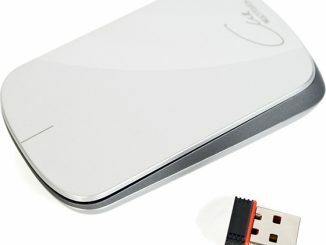 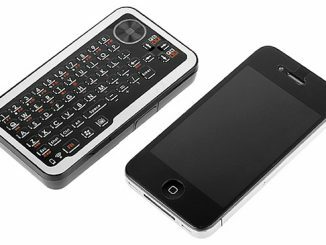 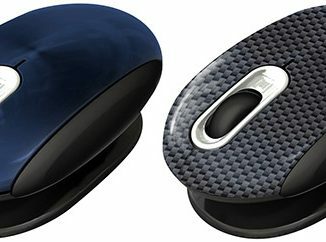 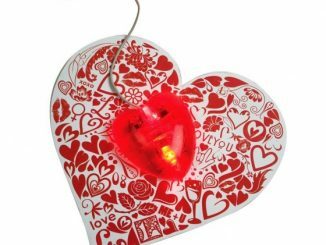 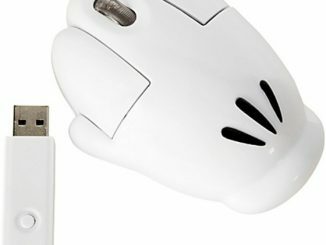 Looking for something a little cheaper but just as cool, checkout the Smartfish Whirl Mini Laser Mouse. 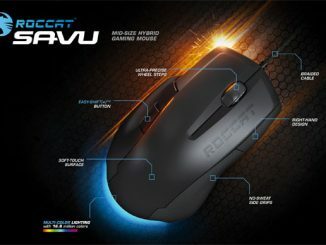 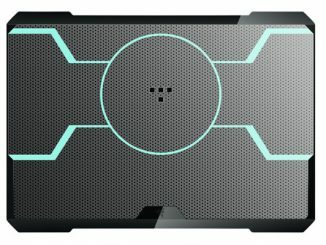 Behavior Tech Computer, a Taiwanese keyboard and mouse manufacturer, is introducing the 9051H Cheetah – a high-tech gaming keyboard and mouse kit specially designed for PC gamers.